Rowhani’s victory was an absolute surprise. To me, as well as other Iran watchers, it was unexpected. Here are my own reasons as why I did not see it coming. Prior to the elections, to me, Rowhani came across as a candidate who would win the highest number of genuine votes. 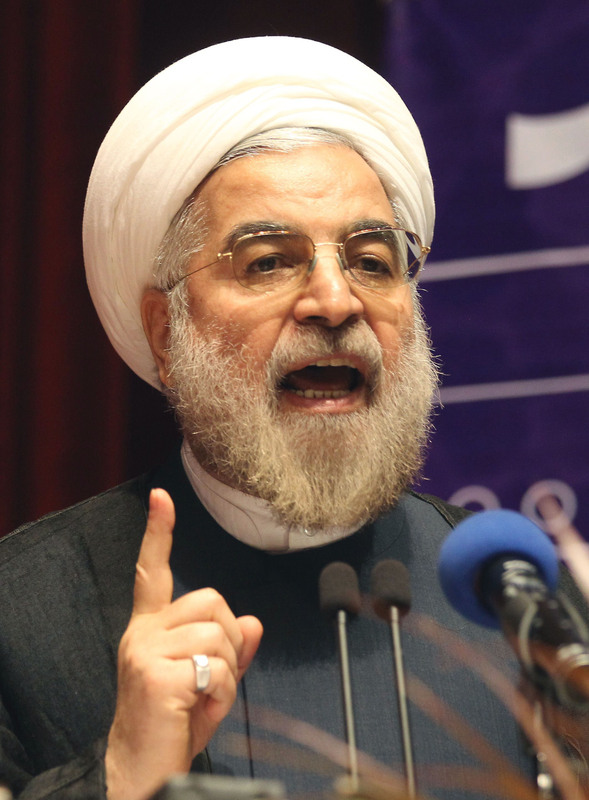 “Rowhani getting more votes than others is very probable”. But I did not think that Rowhani would be allowed to win by Khamenei and the IRGC, which is why I gave him less than 10% chance of winning in my estimate, written on the 11th of June. It very much seemed that these elections would be controlled, again. First there were the cheatings in the 2009 elections. Add to that were Rowhani’s calls for improved relations with the West during the debates, which went contrary to the supreme leader’s calls for a tougher stand. Then there was also the ceaseless attacks from the conservative press which came out against him during the presidential debates. When put all together, it was very difficult to see him being allowed to win. They cheated against Mousavi and Karroubi, they disqualified Rafsanjani, why should they allow Rowhani to win? was the logic. And by they I meant the supreme leader, assisted by the IRGC. And now that he has won, we have to think why and what changes can he bring? would he be able to release Mousavi and Karroubi? could he bring any change to Iran’s human rights record? can he convince Khamenei to answer the IAEA’s question. Lets see. Never a boring moment in this job.